Capturing your life moments as promising as it is had always been one of our ultimate goals. Being one of the pioneers in wedding photography, our interest and passion kept climbing heights to let us express our desires, create quality masterpieces. We worship our customers but our art works communicate a lot to them. We are Baskar Studio! We are the name of excellence! 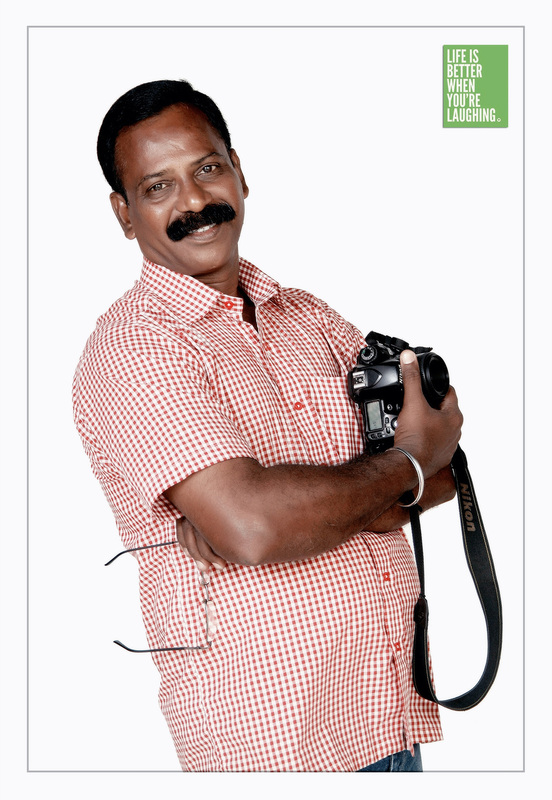 Our founder T. Dharmalingam is the one running this professional photography services since 1989. Recently, his son D.Dinesh Kumar Dharmalingam, a Viscom graduate from the SRM University, focusing on fashion photography and portraits helped him take the photography business to a whole new level. With the aid of advanced education and personal expertise, Dinesh helped himself to explore various techniques and ways to naturally showcase his talent to its audience in the photography world. Their passion and determination towards photography enable them to build the Baskar Studio that had served the customers for so many years. Now they’re dedicated to providing quality photographs to the clients, they’re also passionate about the customer service. With the collective, successful experience of almost 30 years, we understand what people need in terms of photography. Being with us, you are guaranteed with a quality result in every service we share. We are specialized in Studio Portraits, Documentary Wedding, Kids Photography, and Corporate Photography. Of all these, we are using quality materials to create a promising and satisfying result. For us, photography for the customers is all about great service. Allow us to paint a wonderful picture of the moments you want to remember and cherish forever. Because for us, your story is what matters the most. We want to bring out the best in our services to serve real people with real stories out of the real moments. We love to create a difference in your life so you can tell your own story in a photo.